Rekindle your relationship with him. There are a lot of reasons why your relationship might feel like it’s getting stale and a little boring. Maybe life is just getting in the way of everything else that it’s hard to make time for romance. Maybe you’re just totally burnt out that every time you’re around each other, you feel like you’re with a stranger because you’re too tired to reconnect after a long day. Sometimes there really are problems in your relationship and it feels like you don’t love each other anymore. But just because you might be in a rough patch right now does not mean that your relationship is doomed to fail. It really just means that you need to find a way to rekindle that romance and love you have for each other. And while there are a lot of reasons why your relationship might feel like it’s not as full of love as it usually, there are also a lot of ways to fall in love with each other again, based on your zodiac sign. I think we need to start by saying that it’s totally normal to sometimes feel more in love with your partner one day and less another day. Just because you’re not all over each other every day doesn’t mean that there’s a problem. That said, you know better than anyone else (including Google) when your relationship feels off. If your horoscope is usually very affectionate and vocal about your feelings with each other, then it would make sense that you’d be worried on days when you barely speak to each other. Even if you’re not angry with each other, silence can still tell you that your relationship needs some TLC. If you want to know how to get him to fall back in love with you, you’re probably noticing that your relationship is feeling a little off. Luckily, astrology can help you figure out exactly what he needs to get back in that loving mood. But even outside of astrology, there are some things you should remember when your relationship is in a funk. Firstly, don’t let your mind take you to a dark place. Just because things feel stale and boring doesn’t mean your relationship isn’t going to last – and it’s definitely not the time to be extra critical of your partner, either. Treat him with kindness and give him the benefit of the doubt. Maybe he’s just having a really hard week. Approach the situation with open communication, some bonding time, and even some time apart. There isn’t just one way to fix a relationship, so it’s a good idea to have more than a few ideas at hand. And once you do find that romance and love again, keep at it! Relationships take constant work – that means making an effort every single day – otherwise, you’re bound to be right back here looking for answers again. So, if you want to bring the romance back, here’s how to make him fall back in love with you (when things get stale), according to astrology, by zodiac sign. 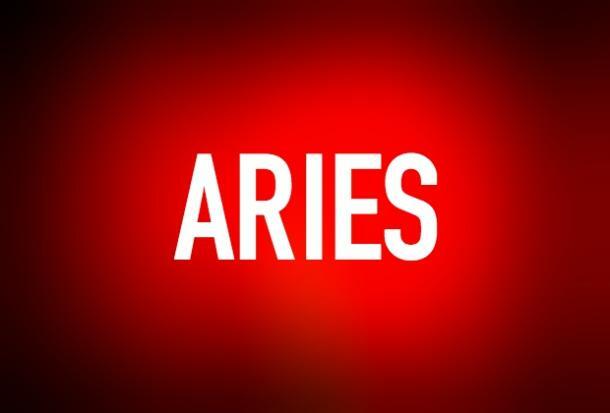 You can make Aries fall in love with you again by being spontaneous. It’s easy for both of you to get stuck in your routines and not have as much time for each other as you would like, but trying something new together can bring that passion back. Being spontaneous doesn’t have to mean doing something crazy or over the top – it just means finding time to do something new and different with each other. A new experience will bring you two closer and remind him why he fell in love with you in the first place. 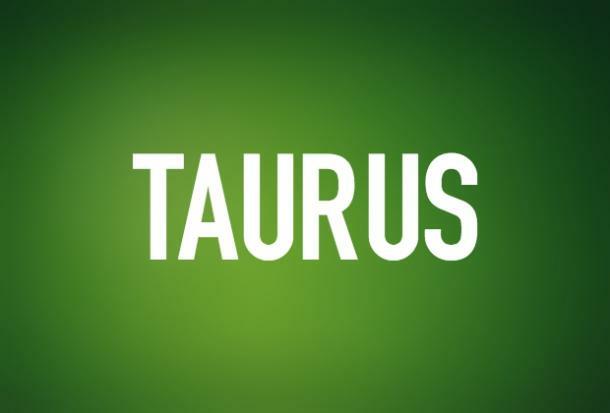 The way to Taurus’ heart is through his stomach, so if you want to make him fall in love with you again, do something food-related, but in a romantic way. Schedule a night when neither of you are busy and cook dinner together. Not only will it give you a chance to reconnect and talk about your day, but cooking can also be very intimate. Feed each other little tastes of what you’re cooking and let yourselves really enjoy the time you’re spending together; make your night cooking together last. 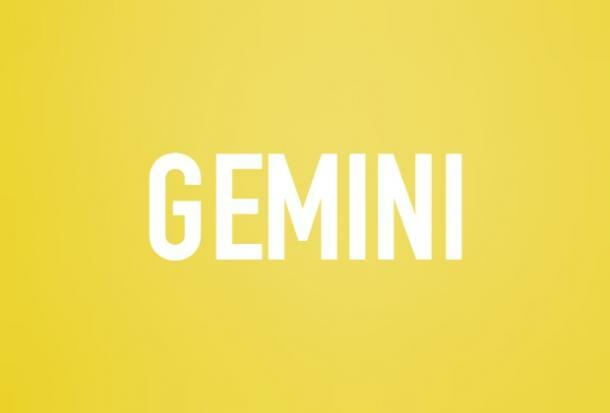 Gemini is down for whatever, so if you’re trying to get him to fall back in love with you, you could probably do just about anything to pique his interest, as long as it’s fun and exciting. The best way to brush the cobwebs off your relationship is to teach him something new. Do you have a hidden talent he doesn’t know about? Is there something you’ve both been dying to learn together? Nothing reminds Gemini how in love he is than some good ol’ fashioned fun with you. 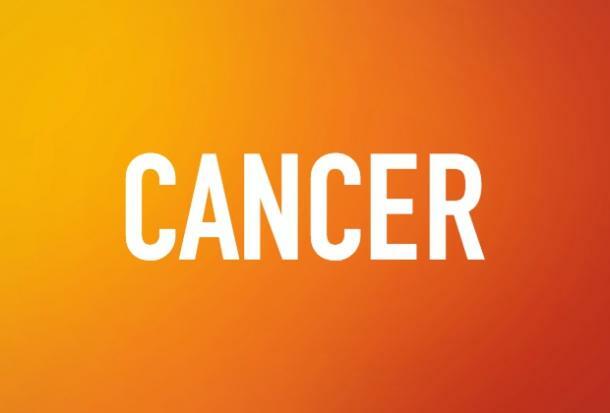 Cancer knows that life is unpredictable and often gets in the way of spending quality time together, but he also knows that it takes effort to keep the romance alive. If it feels like neither of you are really making an effort, it’s going to be up to you to make the first move. The best way to get him to fall in love with you again is to open up to each other emotionally. Sometimes, a long talk and some honesty is exactly what he needs. It might not solve all of your problems, but he’ll know just how much you care just by asking him if he’d like to chat. Sometimes, Leo just wants to be told that he’s special. I think we all like words of affirmation every now and then, don’t we? And even if you’re not really in a fight or seeing eye to eye, it’s still nice to hear that you’re appreciated and loved. 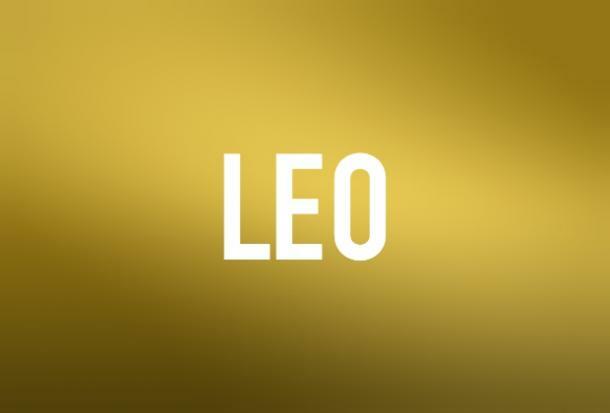 If you want Leo to fall back in love with you, write him a love letter. A love letter is your way of giving him all the affection and attention he needs right now without having to make a huge speech. Leave it somewhere he’ll see it first thing in the morning so that his day starts with love. 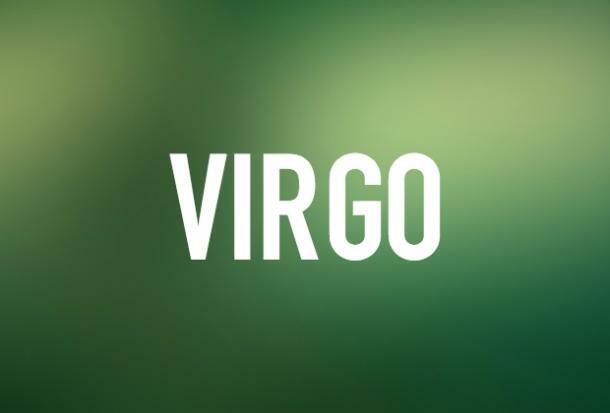 Virgo spends so much time showing you just how much he cares that he might be feeling a little left out right now. Virgo also doesn’t ask for much, so it might not be totally obvious that he’s not feeling the love until you realize it’s been a while since you’ve gotten close. When it feels like things are getting a little stale between you two, cheer him up and show him that you love everything he does for you by doing an act of service for him. Do the laundry or the dishes, get the grocery shopping done for the week – the possibilities are endless and all welcome. 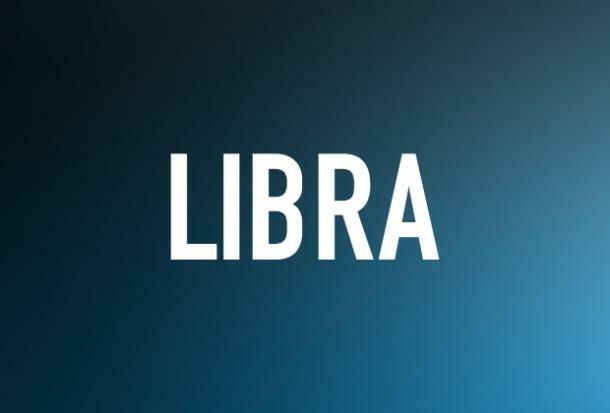 One of Libra’s worst nightmares is having the romance completely disappear from his relationship. He tends to show much more obvious signs of distress when it feels like the love has gone stale, and he’s probably either withdrawing completely or trying to drop hints that he needs attention. Get him to fall back in love with you (and prove to him that romance is always right around the corner) by scheduling a weekly date night. Try something new every Friday, put your phones away, and just enjoy each other’s company. Soon, the love will be back full force. Scorpio is a very intense creature and wants to fix whatever problems might be brewing under the surface of your relationship right away. He might pick fights or do something dramatic to let you know he’s unhappy, but it’s only his way of showing you he still cares. If you want to bring the romance back to your relationship, experiment with intimacy. 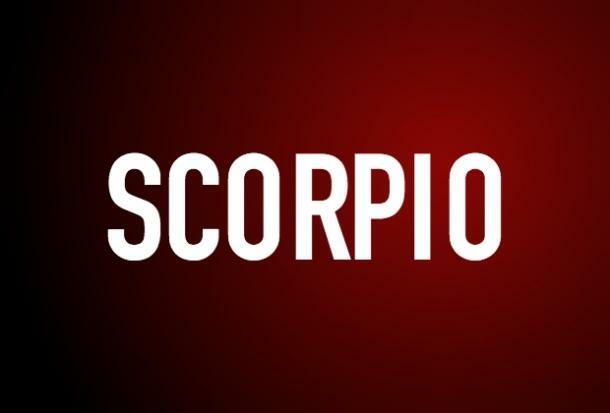 Scorpio is very physical, but intimacy can range from deep conversations to trying something new in the bedroom. Learn to express how you feel exactly when you feel it with him, good AND bad. Even when his relationship feels like it needs some extra TLC, Sagittarius wants to know that the two of you are still friends underneath it all. He wants to know that he can talk to you and open up to you without judgment. 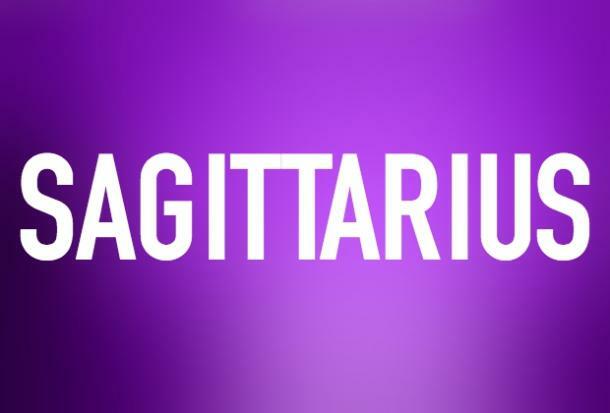 If your relationship is starting to feel a bit stale, all you need to do is just reconnect with Sagittarius on a level he's comfortable with. All he really wants is to spend some quality time with you, so do something you both enjoy and get back to basics. Capricorn needs to know that, even when the relationship needs a little extra work, that you aren't just going to give up on him. He might get frustrated at times (and you might too), but that doesn't mean you should stop fighting for the relationship. 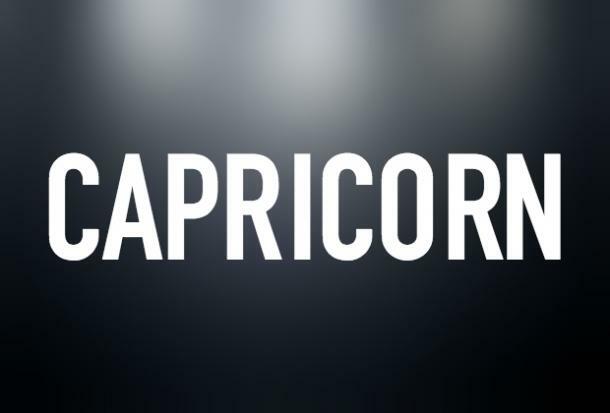 To really get Capricorn to fall back in love with you, set a goal together. Show him that you still see a future together even when things get rough by setting a goal to save up to buy a house, both get promotions at work, or learn a new hobby together. It sounds a little contradictory, but the best way to get Aquarius to fall back in love with you is to give him space. Absence really does make the heart grow fonder in this case, and if he's feeling like things are getting a little stale, maybe he just needs some alone time. 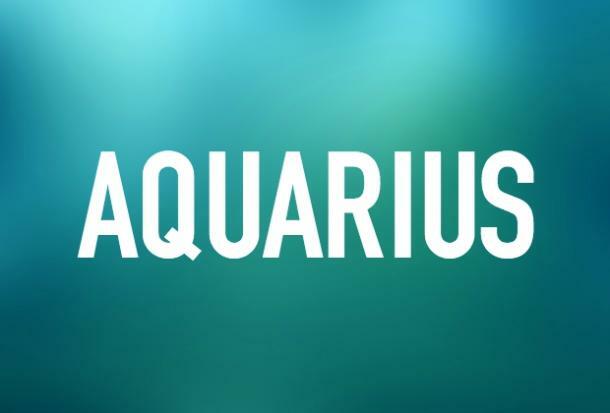 Give him time to reconnect with friends and get some much needed "me time" and Aquarius will be all over you again. He wants to know that, no matter where the relationship takes you two, that he can still have his freedom and identity. Give him that, and he'll fall back in love with you. The reason Pisces fell in love with you in the first place was because you understood him like no one else could. 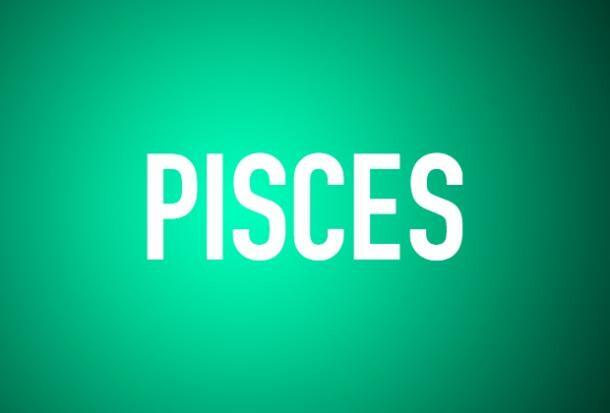 Call him cheesy or a die-hard romantic, but that's all Pisces wants. This relationship is special to him, which is why it really breaks him up to know that things are stale. Pisces definitely doesn't want to lose you. If you want him to fall back in love with you, show him you appreciate and support him with your words and actions. When he sees that there can be love in even the smallest gestures, he'll reciprocate the appreciation and support.